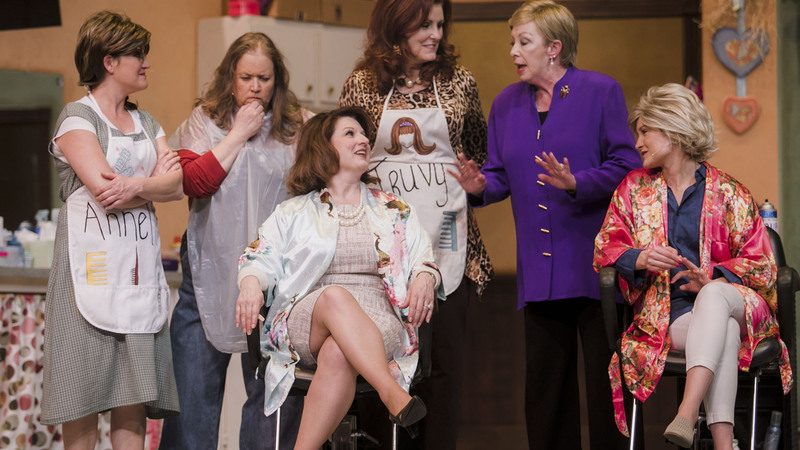 Amarillo Little Theatre's "Steel Magnolias" will be staged Feb. 28 to March 10. Go dressed in your best blush and bashful looks when Amarillo Little Theatre stages this beloved dramedy over two weekends from Feb. 28 to March 10. 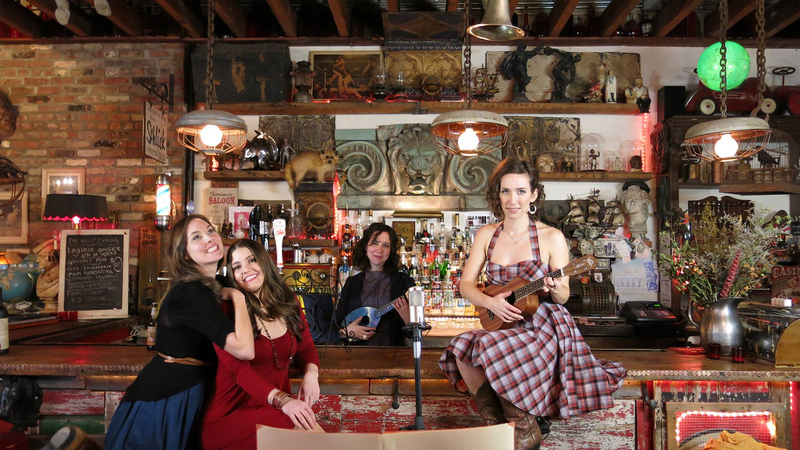 Fusion combo Opera Cowgirls will perform at First Friday Art Walk, Esquire Jazz Club and West Texas A&M University in the next several days. The monthly stroll through Arts in the Sunset will feature new works by several of the gallery owners and performances by the Opera Cowgirls at 6, 7 and 8 p.m. The fusion combo also will perform at 7 p.m. March 2 at Esquire Jazz Club and at 7:30 March 4 at Letters You Will Not Get: The Great War Song Cycle at the West Texas A&M University Fine Arts Complex Recital Hall. 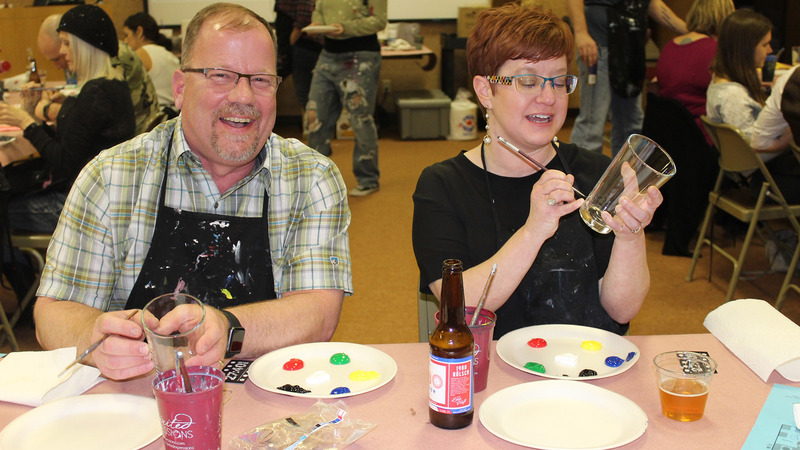 Panhandle-Plains Historical Museum will host Crafts & Drafts on March 1. This annual party at Panhandle-Plains Historical Museum party at 6 p.m. March 1 will feature beer-themed food, crafts and trivia. Then, on March 5, the museum will open Red Dead University, a new exhibition inspired by popular video game Red Dead Redemption. West Texas A&M University's annual Showcase of Music concert is March 1. 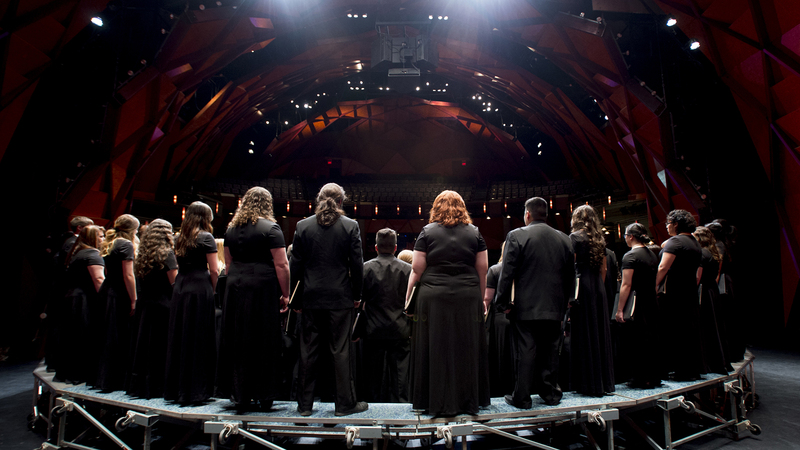 The annual celebration of West Texas A&M University's School of Music will include performances by vocal and instrumental ensembles at 7:30 p.m. March 1 in the Globe-News Center for the Performing Arts. 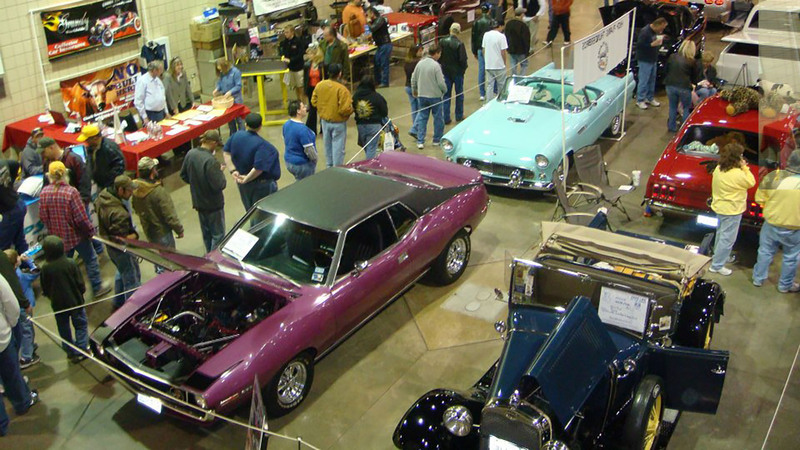 The annual Make-A-Wish Car Show will return March 2 and 3. 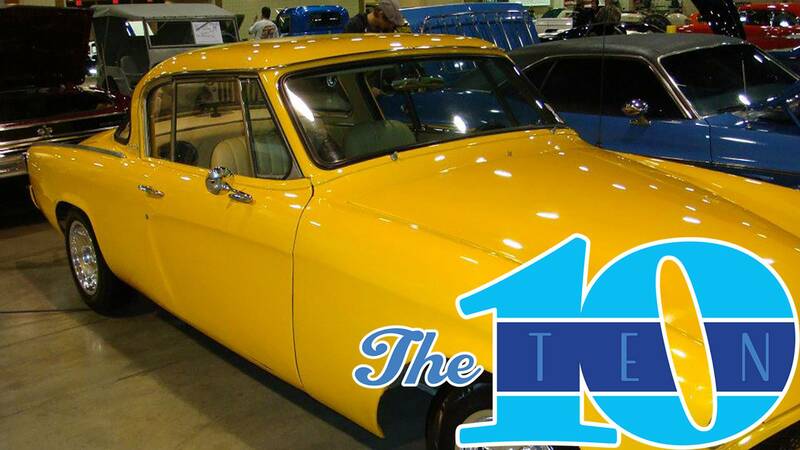 The Panhandle Council of Car Clubs' 35th annual show will feature cars of all makes and models on March 2 and 3 in the Amarillo Civic Center Complex. Kicker Arenacross will zoom back to town on March 2. 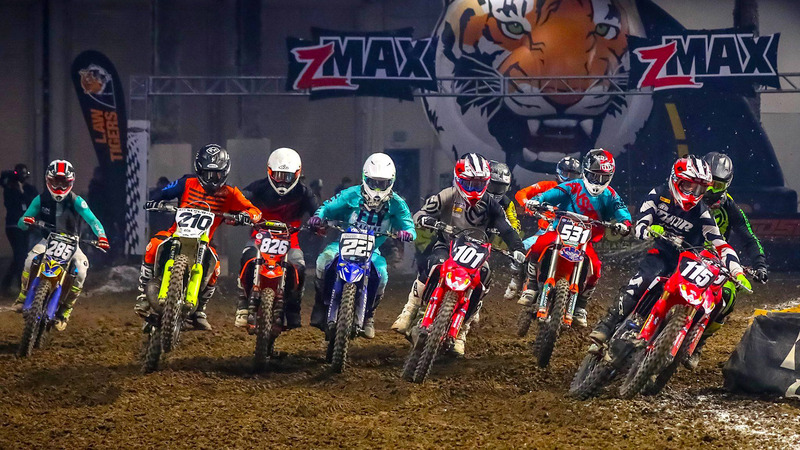 Top amateur and pro riders are revving up for this night of competition at 7:30 p.m. March 2 in the Amarillo National Center on the Tri-State Fairgrounds. Celebrate Fat Tuesday at several Amarillo bars. 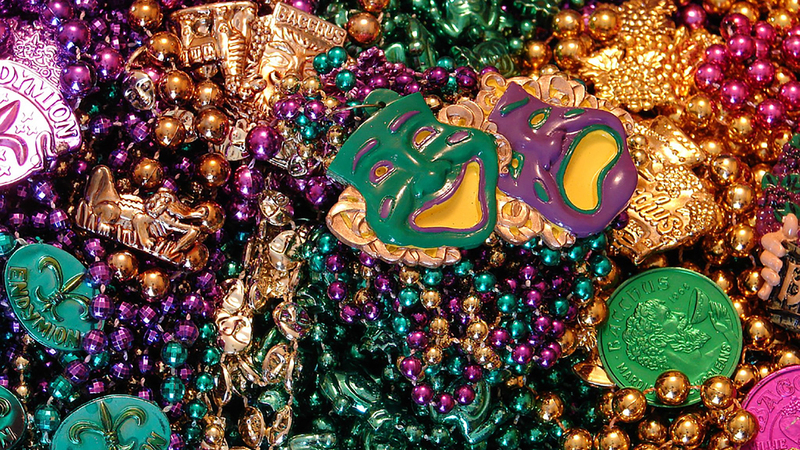 Laissez les bons temps rouler with celebrations at Esquire Jazz Club, The Drunken Oyster and RR Bar. 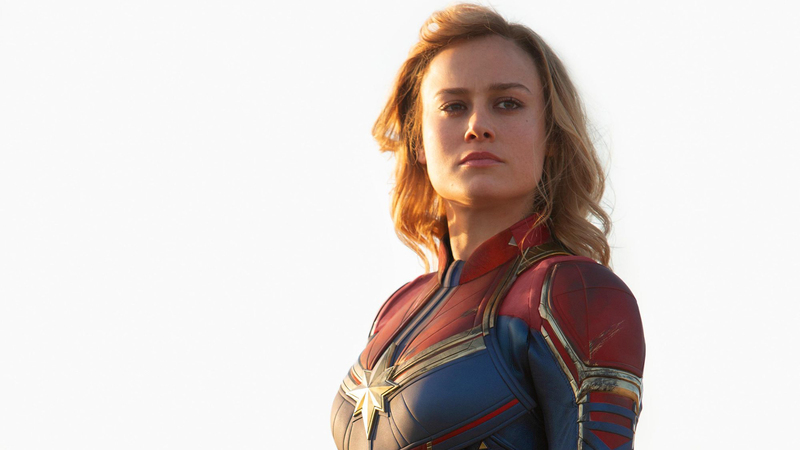 Brie Larson stars in "Captain Marvel," previewing March 7. Marvel Cinematic Universe's first film starring a solo heroine previews March 7 and opens March 8. Opening March 1: psychological drama Greta, Texas oilfield period drama The Iron Orchard and Tyler Perry's A Madea Family Funeral. Special engagements include Met: Live in HD's production of La Fille du Régiment on March 2 and 6, and Gone with the Wind on March 3. Plus, don't forget the March 2 premiere of Edge of the World, a new feature film shot at Cal Farley's Boys Ranch. 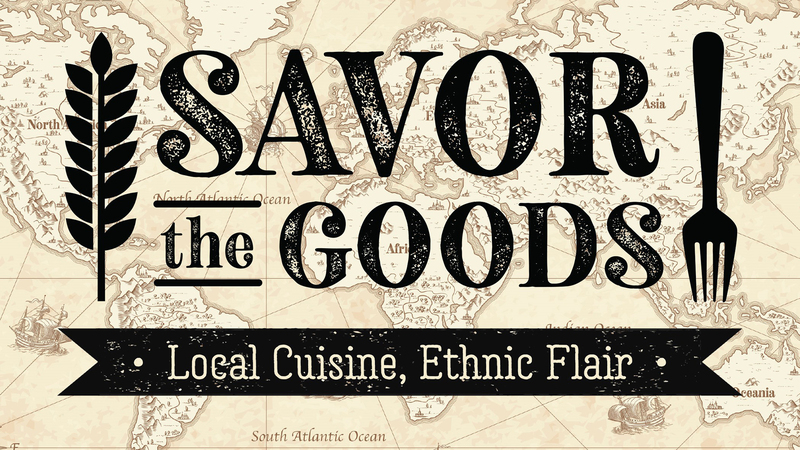 The annual Restaurant Roundup is set for March 7. 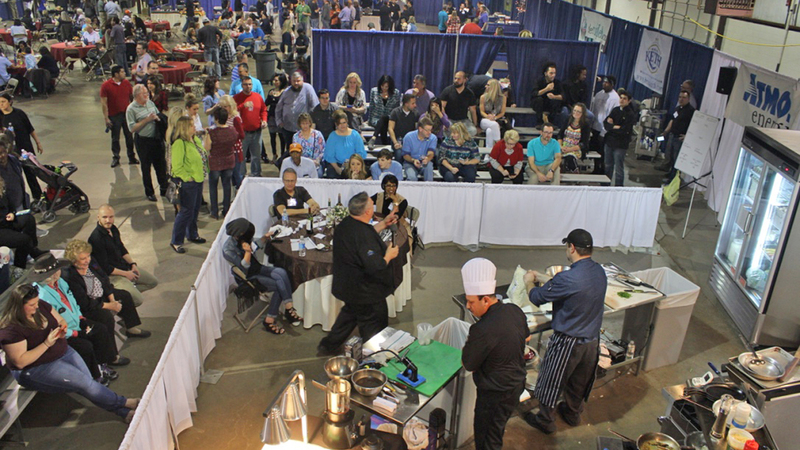 The annual fundraiser for Panhandle Restaurant Association on March 7 will feature more than 50 food and wine booths, music and the Top Chef Amarillo competition. 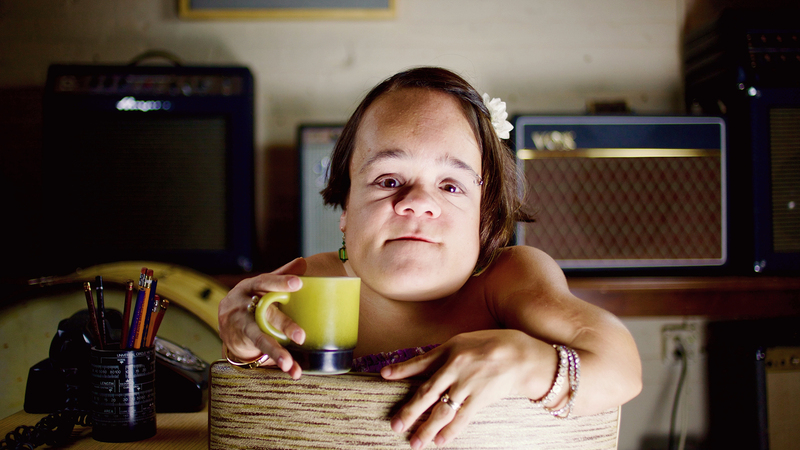 Singer Gaelynn Lea is one of several touring musicians who'll perform March 8 to 23 in the South by San Jac concert series at The 806, Golden Light Cantina and Leftwood's. 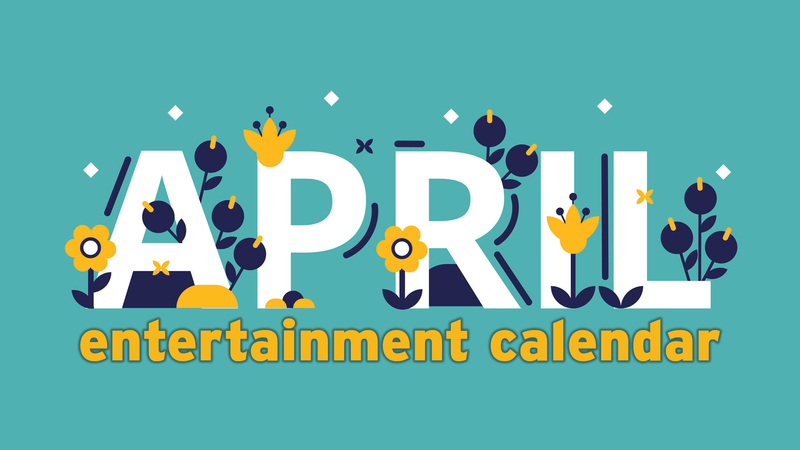 The annual concert series at The 806 Coffee + Lounge, Golden Light Cantina and Leftwood's will run from March 8 to 23, kicking off with Vanessa Silberman and Carissa Johnson, Bradley Sherrer, Magic Focus and Like Red Giants on March 8; and Fawkes & Hownd, Gaelynn Lea and The AM on March 9. A $10 special pass is good for discounts and specials at each official show.